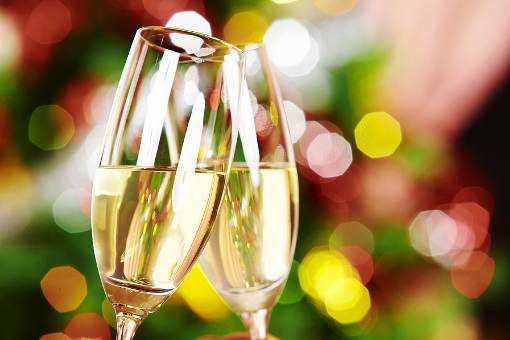 From corporate events to lunch meetings and small office parties, we are on time, everytime. We will work with you to fulfill any of your requests and within budget. 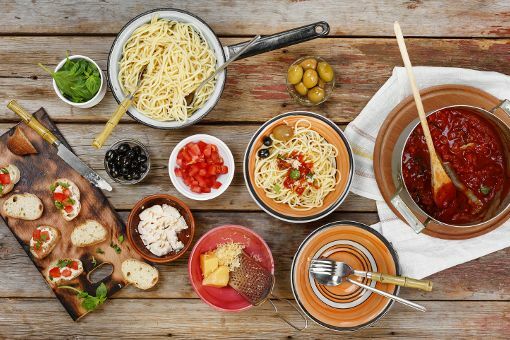 Serve all of your favorite Italian dishes in your own home to your family and friends. Let your next house gathering be extraordinary and heartily memorable. 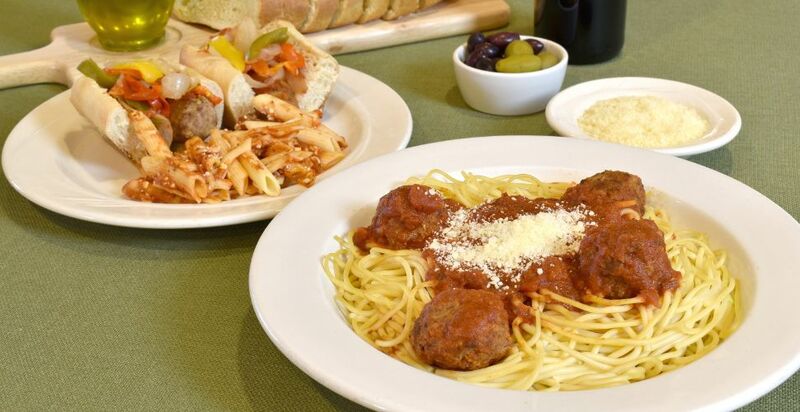 Enjoy all your favorite entrées and classic Italian dishes. 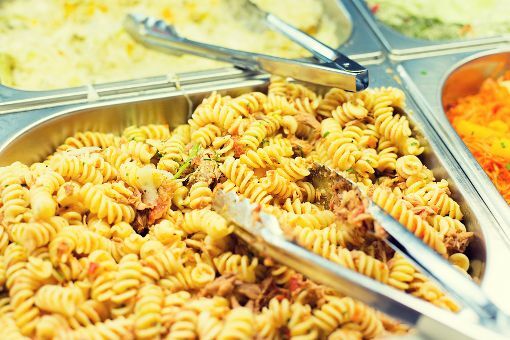 Our Catering Packages include your choice of entrée, salad and side or select from our pasta and salad buffet stations. 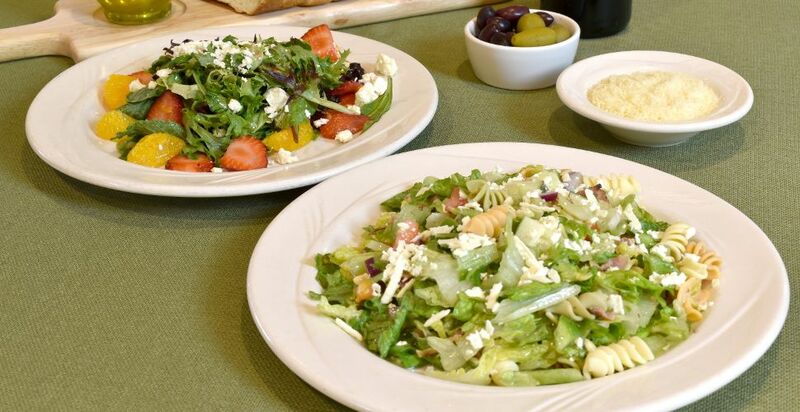 Delightfully garden fresh, with more than generous servings. Classically inspired Crowd-pleasing favorites and can be considered full-fledged meals. 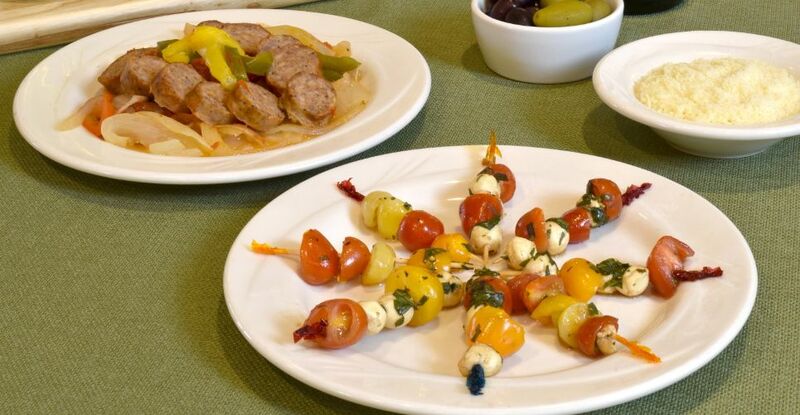 Simply creative side dishes that pair perfectly with any choice of entrée. Also makes for a great appetizer that your guests will most definitely enjoy. Comforting desserts built on decadent layers of love and sweetness. An impressive finale of luscious confections to culminate a special meal. How do you place an order from Cusina Italiana Catering? Of course we do. Our Eggplant Parmesan, pastas, and salads are all dietarily friendly. 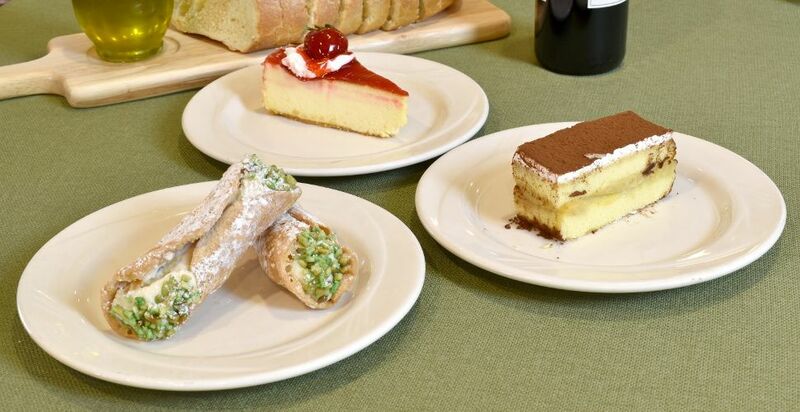 What is included with your Cusina Italiana Catering order? Homemade Italian food and amazing service, with excellent authentic cuisine that your office and family will fall in love with. Our portions are large and our ingredients are always fresh, with a diverse selection of traditional favorites that you will enjoy.